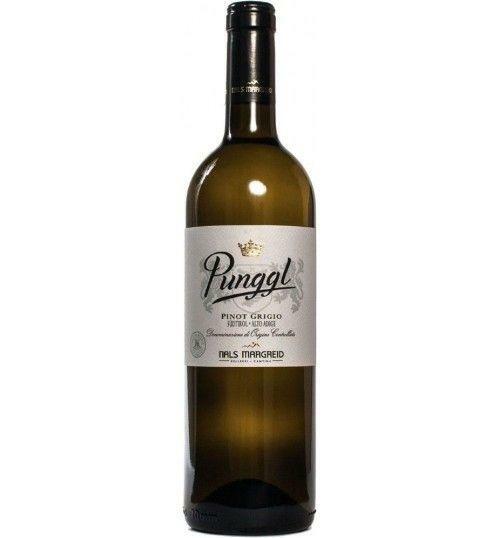 The 'Punggl' by Nals Margreid is a pure Pinot Grigio with spicy and fruity aromas of orange, honey and hay to delight our sense of smell to the glass. The fullness and the juicy structure due to the deep clay soils, the marked persistence favored by the old vines, make it perfect for pasta dishes with intense flavors, fish and white meats. 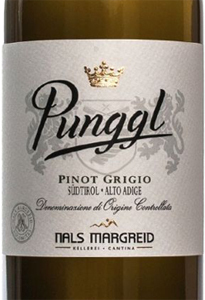 THE WINE The ' Punggl ' by Nals Margreid is a pure Pinot Grigio with spicy and fruity aromas of orange, honey and hay to delight our sense of smell to the glass. The fullness and the juicy structure due to the deep clay soils, the marked persistence favored by the old vines, make it perfect for pasta dishes with intense flavors, fish and white meats. THE COMPANY South Tyrol is an Italian region where the winemaking tradition can boast a very ancient history; it is believed that the production of wine in these areas dates back to 700. a.C., and then developed more during the age of the Etruscans and the ancient Romans. Coming to more recent ages, more precisely going back to the beginning of 1900, it is precisely in these years that we are witnessing an important phenomenon, that is the development of cooperative movements that give rise to production companies renowned all over the world. 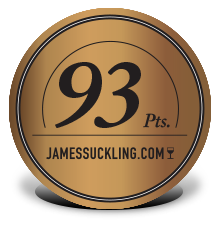 Undoubtedly the Nals Margreid winery stands out, founded in 1932 in the municipality of Nalles. It is a cooperative that includes 138 grape growers, who grow vineyards on 160 hectares between Nalles, Bolzano, Merano, up to Magrè; a large portion of territory, which guarantees an excellent morphological plurality between white and red grapes. Each contributing member cultivates their grapes with respect, ensuring absolute quality and protecting the surrounding environment: among the different varieties a place of honor belongs to pinot bianco, chardonnay, gewürztraminer, lagrein, pinot grigio, pinot noir and muscat yellow . 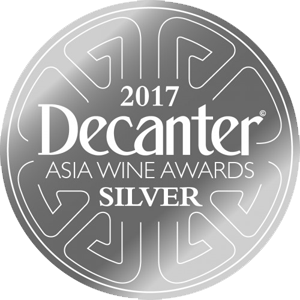 Once in the winery the bunches are expertly processed and transformed in a natural way by the winemaker Harald Schraffl, without forcing or unnecessary extremism, but with the desire to make the terroir and the vineyard always speak, with the peculiarities of the vintage just passed. Every year Nals Margreid produces about a million bottles, divided into the "Classic" and "Selection" lines, for a total of 32 labels characterized by rigor, charm and quality, as demonstrated by the numerous awards and prizes awarded by the leading magazines of international and Italian sectors, among which the Gambero Rosso and Bibenda stand out. A wide range of products that faithfully interprets different areas of South Tyrol through native and international vines: wherever your choice falls, you will be extremely satisfied. Before 22,50 € tax incl. Tasting Color: straw-yellow with veins of green reflections. 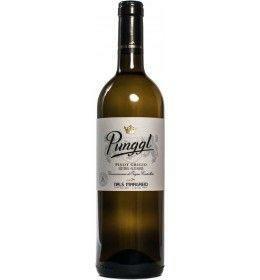 Bouquet: very elegant aromas of oranges and honey with fine tertiary aromas of hay. 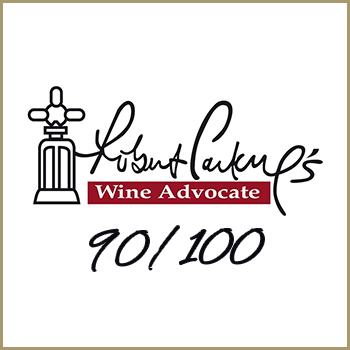 Taste: juicy and voluminous structure, long finish. South Tyrol is an Italian region where the winemaking tradition can boast a very ancient history; it is believed that the production of wine in these areas dates back to 700. a.C., and then developed more during the age of the Etruscans and the ancient Romans. Coming to more recent ages, more precisely going back to the beginning of 1900, it is precisely in these years that we are witnessing an important phenomenon, that is the development of cooperative movements that give rise to production companies renowned all over the world. 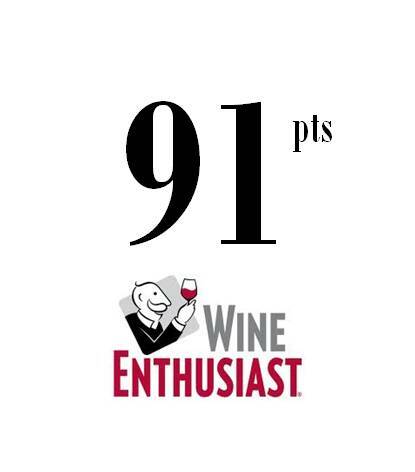 Undoubtedly the Nals Margreid winery stands out, founded in 1932 in the municipality of Nalles. It is a cooperative that includes 138 grape growers, who grow vineyards on 160 hectares between Nalles, Bolzano, Merano, up to Magrè; a large portion of territory, which guarantees an excellent morphological plurality between white and red grapes. Each contributing member cultivates their grapes with respect, ensuring absolute quality and protecting the surrounding environment: among the different varieties a place of honor belongs to pinot bianco, chardonnay, gewürztraminer, lagrein, pinot grigio, pinot noir and muscat yellow . Once in the winery the bunches are expertly processed and transformed in a natural way by the winemaker Harald Schraffl, without forcing or unnecessary extremism, but with the desire to make the terroir and the vineyard always speak, with the peculiarities of the vintage just passed. Every year Nals Margreid produces about a million bottles, divided into the "Classic" and "Selection" lines, for a total of 32 labels characterized by rigor, charm and quality, as demonstrated by the numerous awards and prizes awarded by the leading magazines of international and Italian sectors, among which the Gambero Rosso and Bibenda stand out. A wide range of products that faithfully interprets different areas of South Tyrol through native and international vines: wherever your choice falls, you will be extremely satisfied.